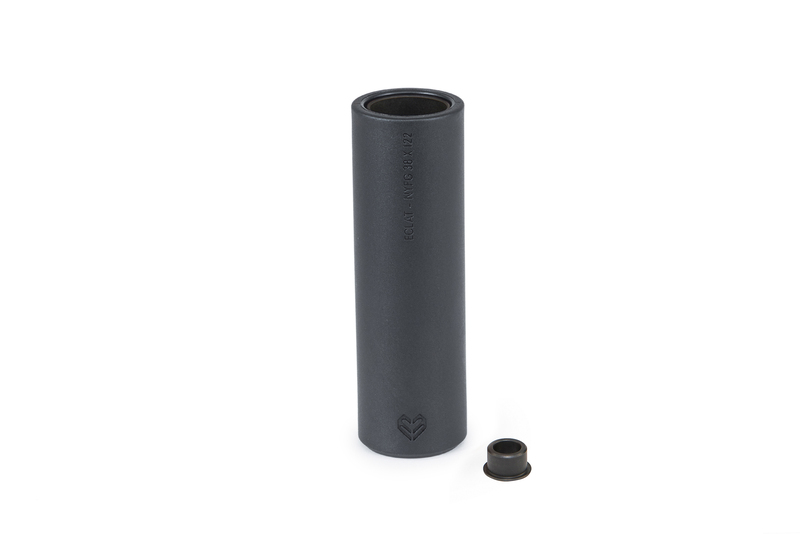 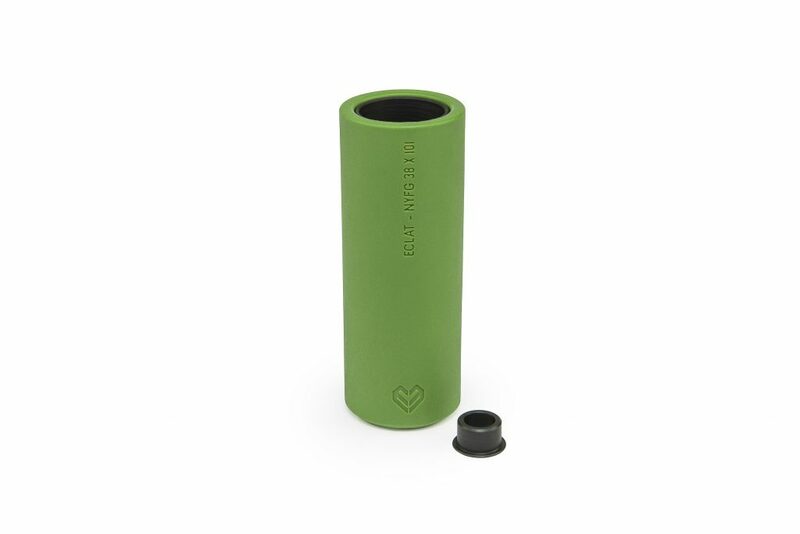 The Venom peg uses a two-piece steel/plastic design based on the ‘classic sleeve’ system. 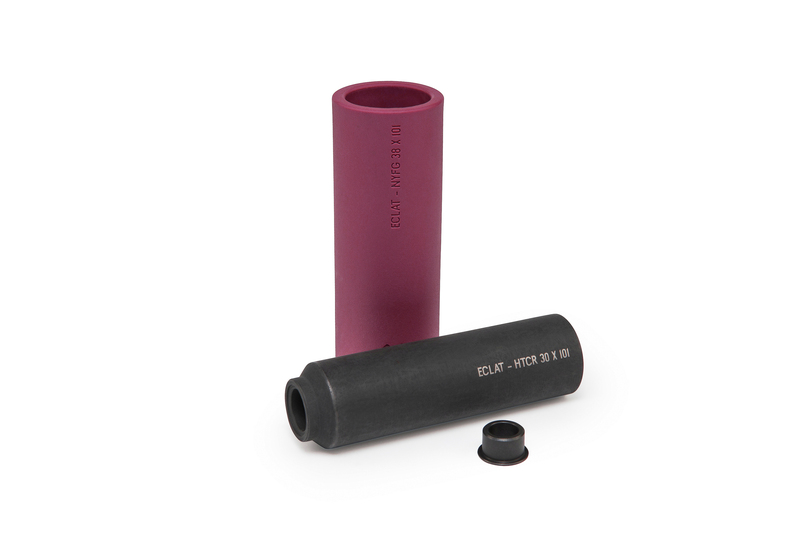 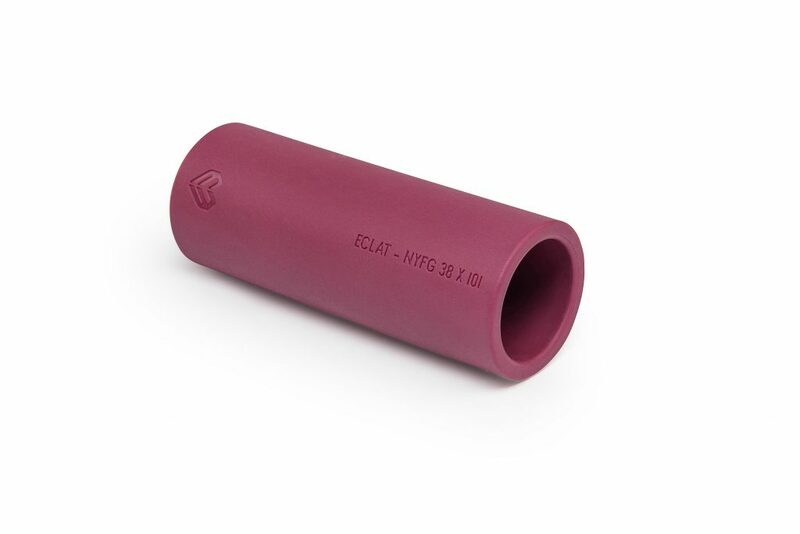 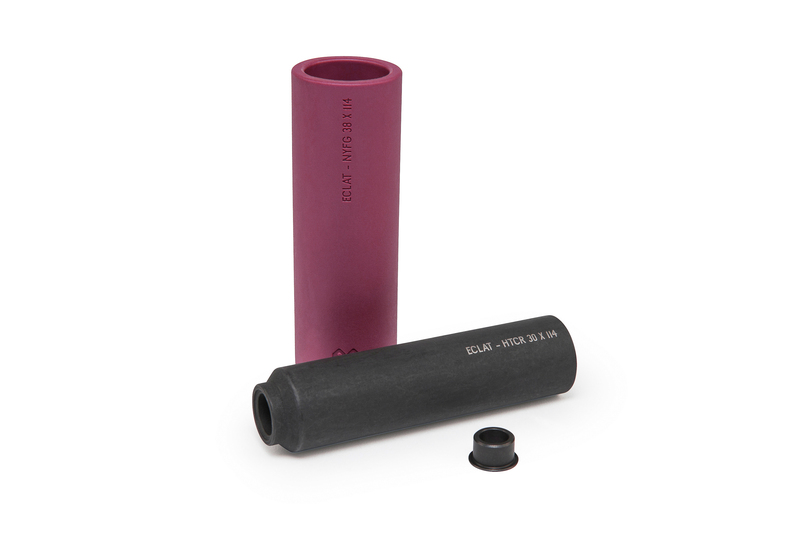 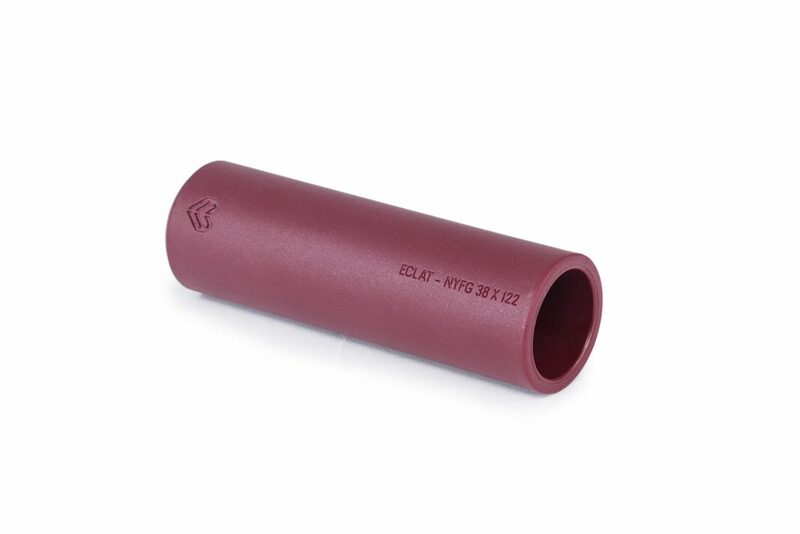 Our aim was to create a plastic sleeve peg with a diameter similar to a standard steel peg. 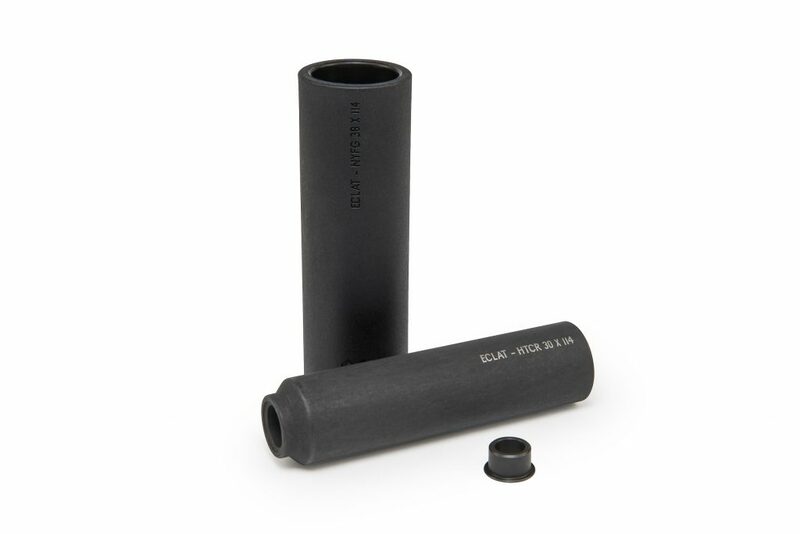 This lead us down the route of a steel/plastic design with a slim crmo inner peg wrapped in a generous thickness of our specially developed hardwearing nylon-fiberglass compound. When testing the prototypes we saw these pegs going beyond 6 months of hard riding! If you want to grind fast give these a go. 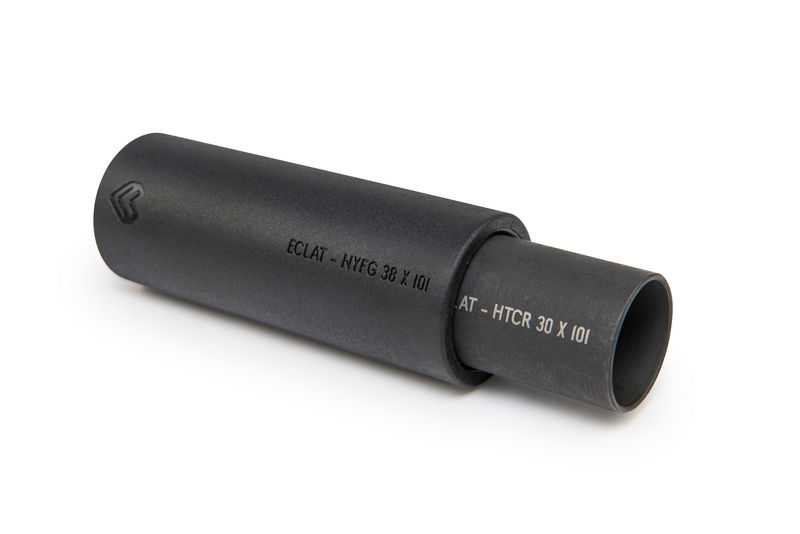 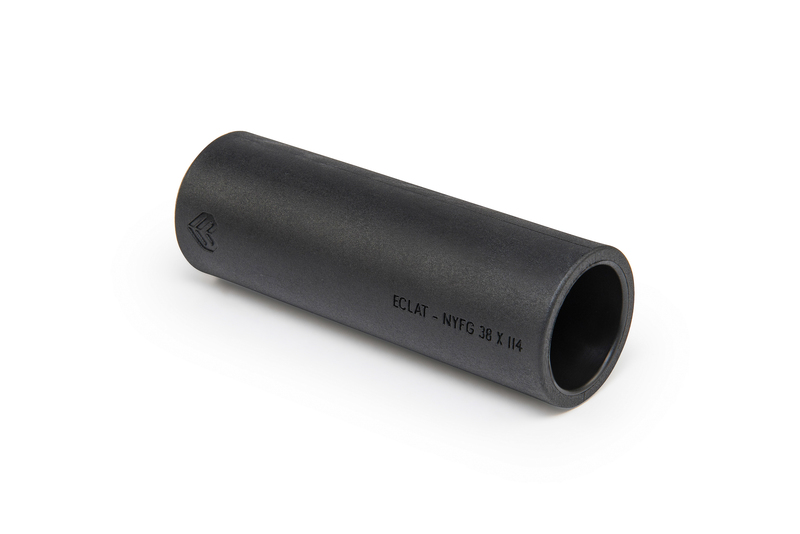 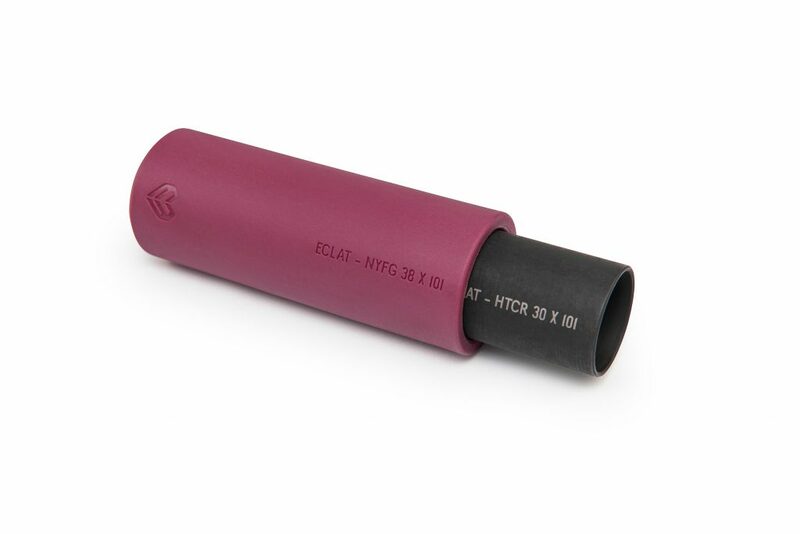 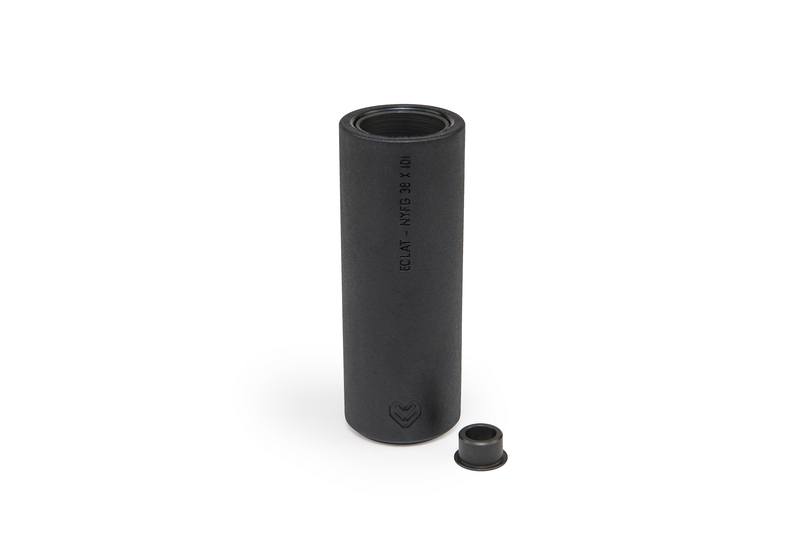 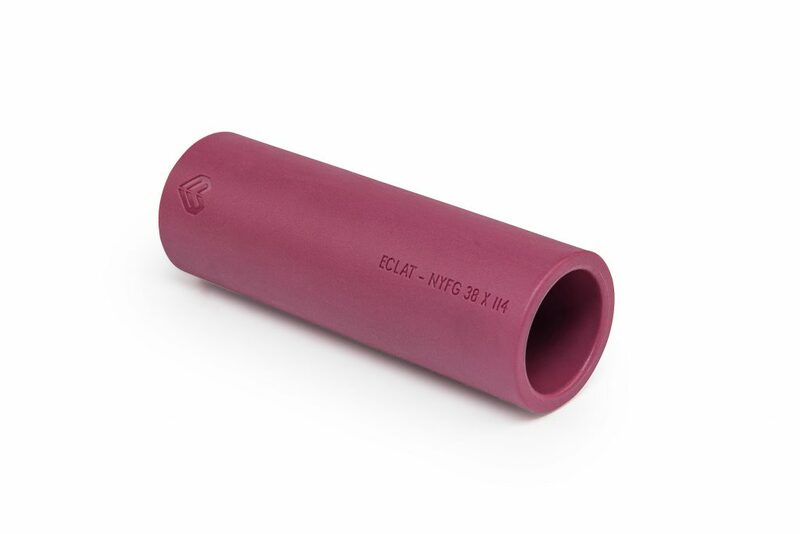 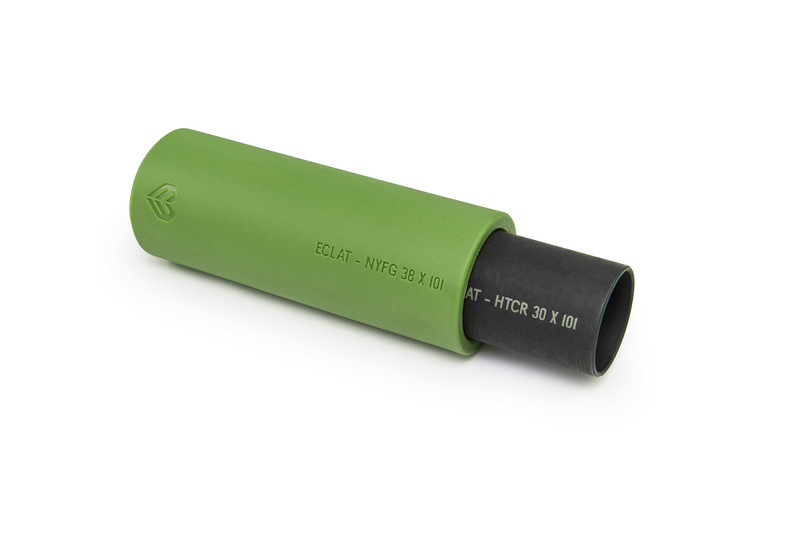 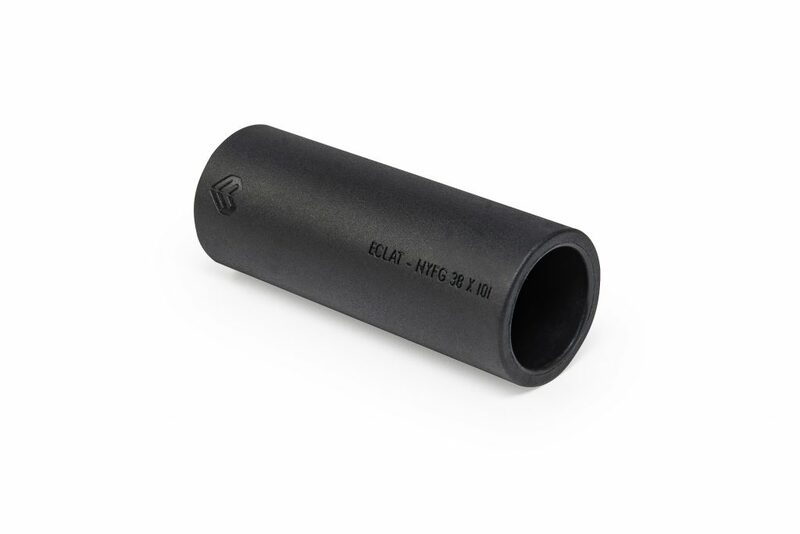 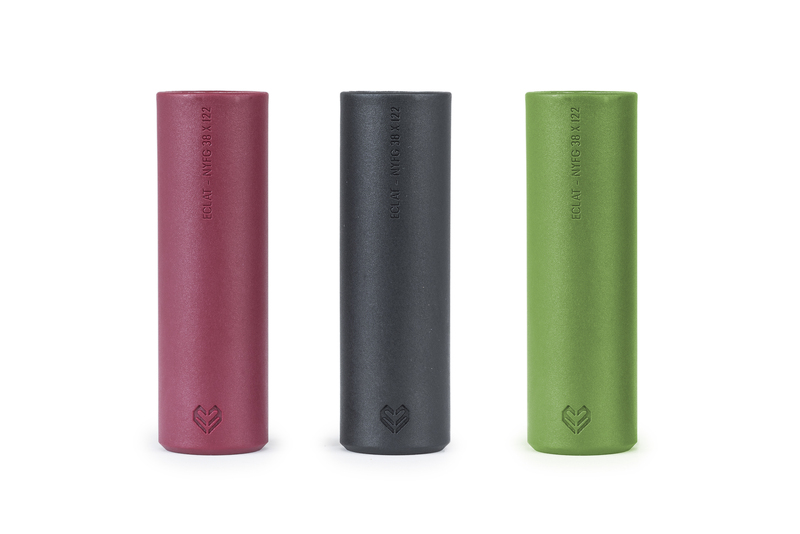 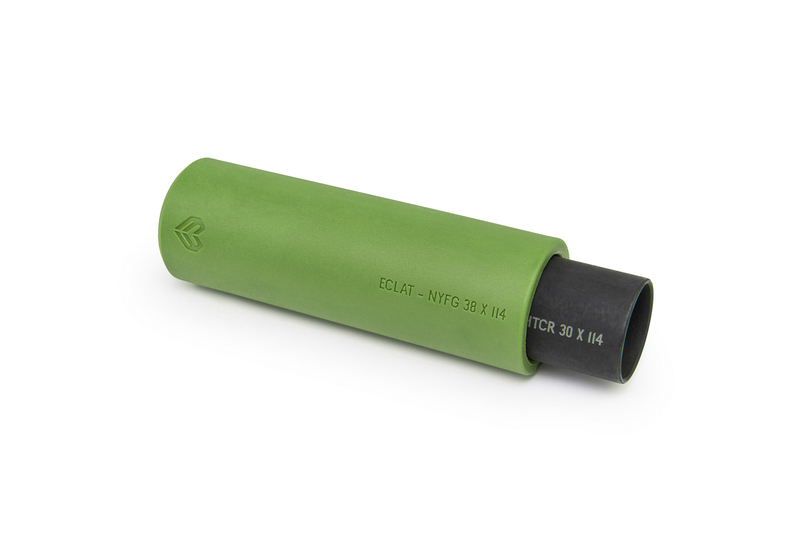 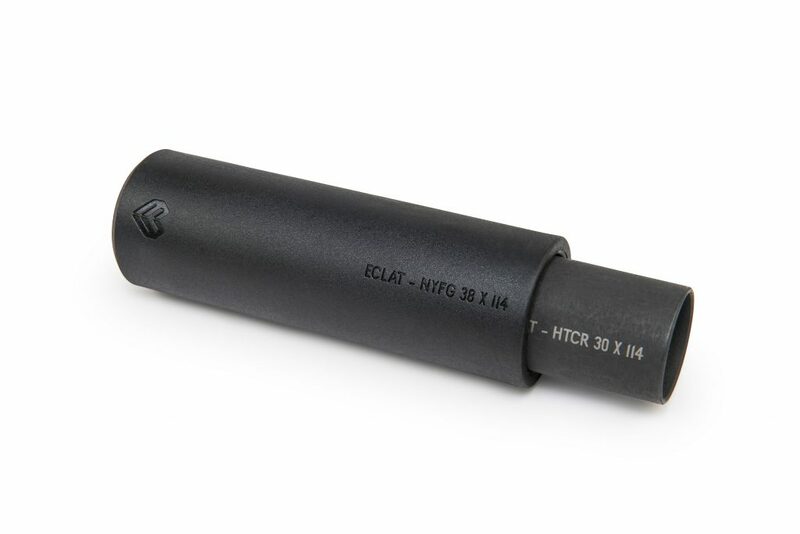 Now available in a longer 4.8″ option for those who need that extra length.